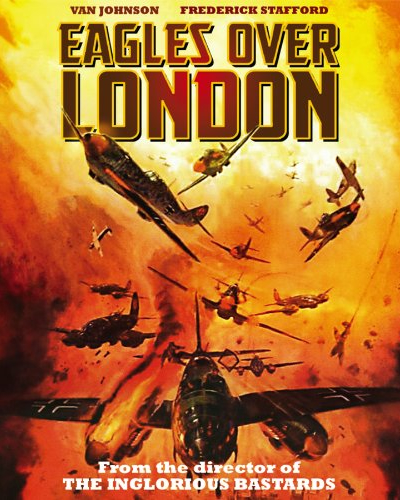 The first inmate out on parole from Kim’s dungeon is Enzo G. Castellari’s Eagles Over London, a mix of 60’s War World II epics and the exploitation work of Enzo’s later catalogue, where Italian looking Germans disguised as Italian looking Englishmen try to infiltrate London. 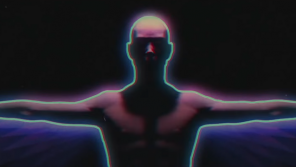 A film that offers some spectacle according to Kim. 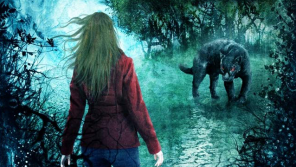 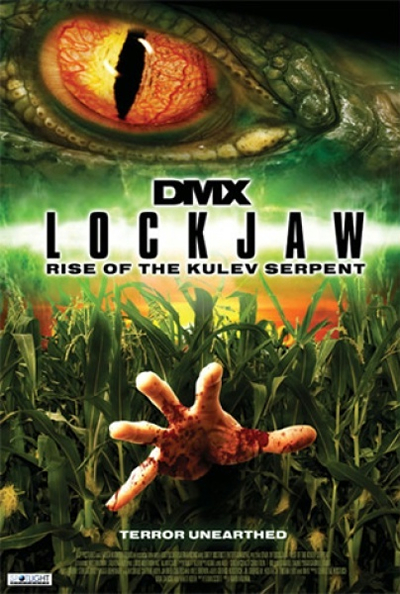 Next degenerate on the list and one that should stay in the dungeon is Lockjaw: Rise Of The Kulve Serpent and by Kim’s words proves yet again that you should never trust a horror film starring rapper (DMX) and a CG snake. 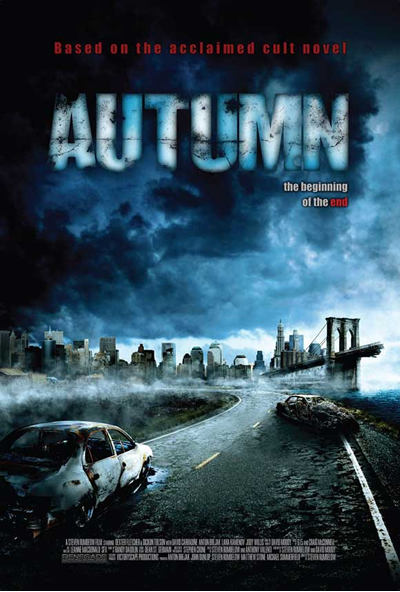 Autumn, which is based on the David Moody novel, stars Press Gang favourite Dexter Fletcher as a survivor of a zombie apocalypse is a downbeat and intelligent film which also stars the late David Carradine in a hammy role as a loser who wants to stay with his zombie mum. 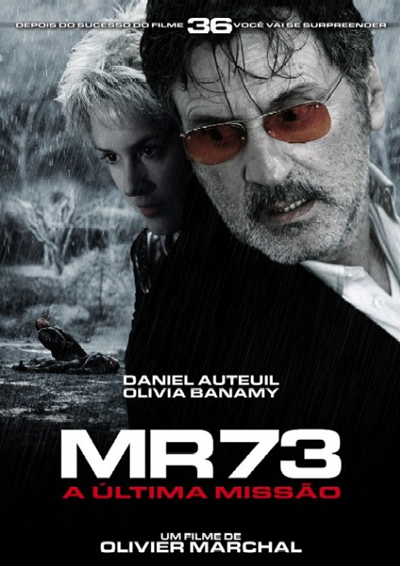 Final we have Kim’s Dungeon Breakout release MR73, a French crime drama in the style of the Bad Lieutenant, staring Daniel Auteuil as a drunken officer on a downward spiral in the midst of a case of a serial killer on a brutally killing spree. 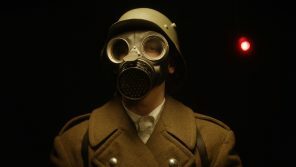 Kim notes that it boasts a couple of stand-out suspense sequences and a terrific performance from Auteuil as a drunk who loses everything but his ability to spot a clue. 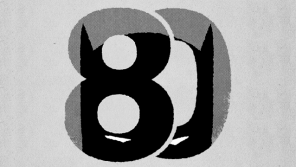 For the full Video Dungeon review get July’s copy of Empire magazine.